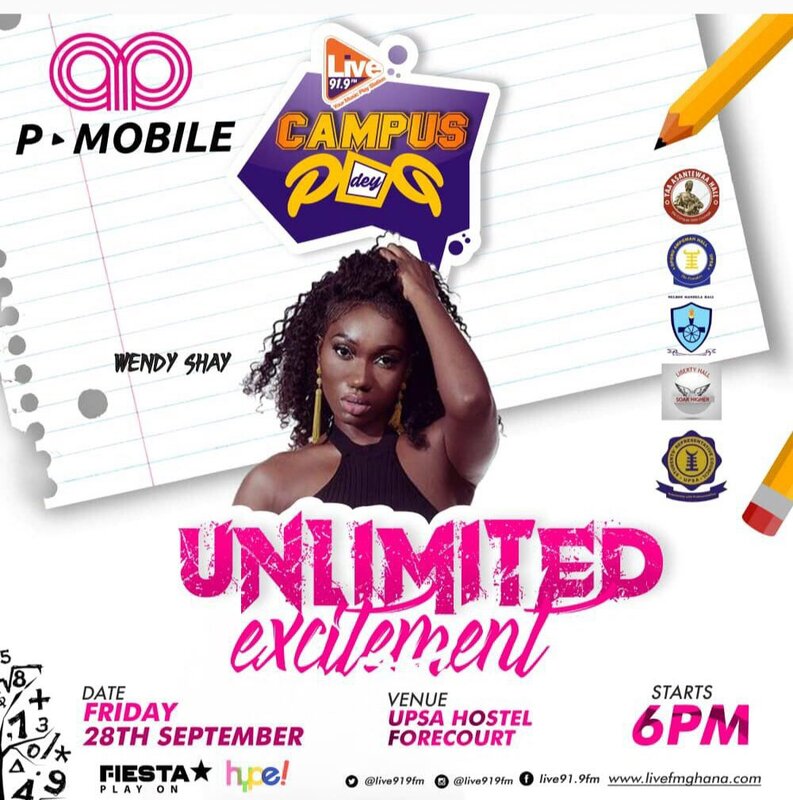 Patrons of the upcoming editions of ‘Campus Dey Pap’ will experience ‘unlimited excitement,’ according to organizers, LIVE 91.9 FM. 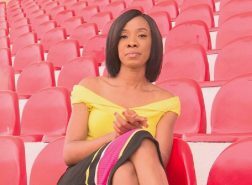 The first edition of the new season will be held at the University of Professional Studies, Accra on Friday, September 28 at the forecourt of the institution’s hostel starting at 6pm. A number of artistes including Wendy Shay, Captain Planet, A.I, Shaker, Yung Pabi, Kurl Songx and many others will perform at the event. 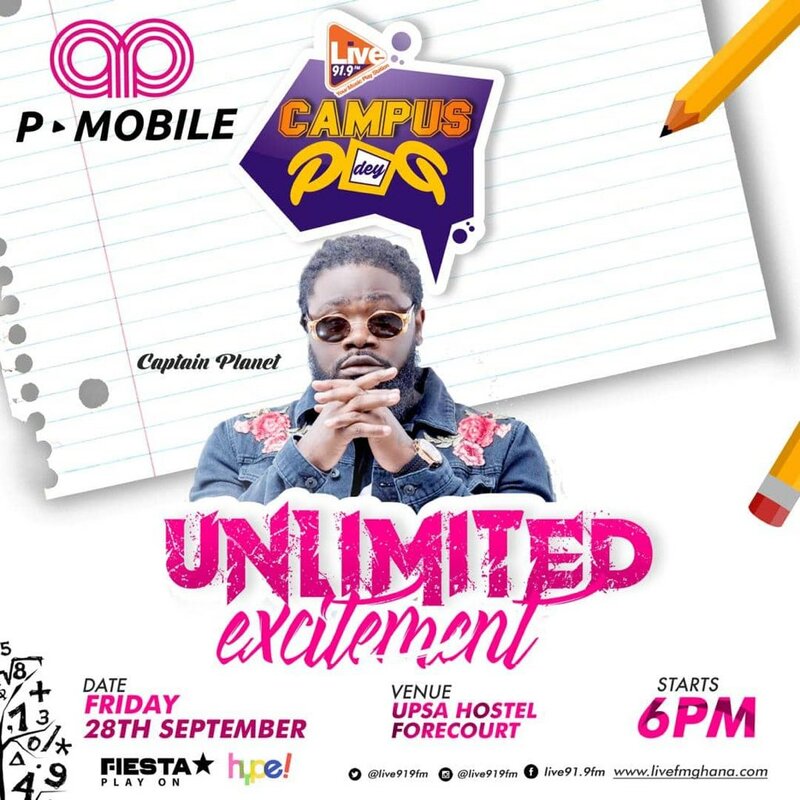 ‘Campus Dey Pap’ is sponsored by P-Mobile. It is powered by LIVE 91.9 FM, Your Music PlayStation in partnership with FIESTA.